42 Days Challenge: Day 24 - GUEST STAR! 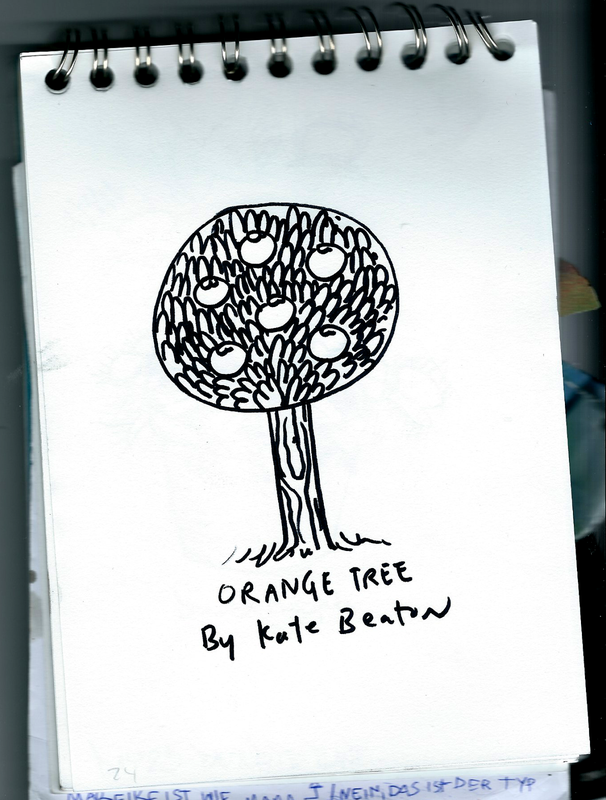 So, today Kate Beaton had a book signing and I went there to be a little Hark A Vagrant fanboy. Don't even get me started on Hark A Vagrant. And because she turned out to be a very nice person, I asked her if she'd like to contribute a drawing for today's challenge. So. Check this. No waaaay maaaaan, this is sooooo coool! I've got a tumblr account and I was planning to post there my challenge doodles. I do know your Balaur from earlier. Is there more?